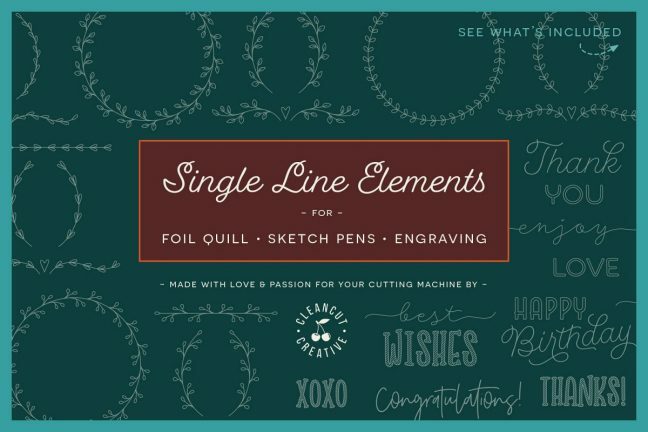 What Designs Can I Use with the New Foil Quill by WRMK? Have you seen the new product out by We R memory keepers? 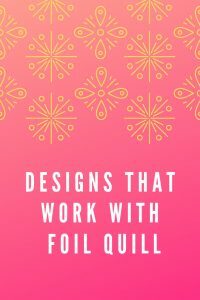 It's called the foil quill and it's a heated pen-type device that works with any cutting machine to add metallic foil to card stock, vinyl, fabric, and so much more! What's great about this product is it works with the machines you already own! You plug the cord into a USB charger to heat it up then place the pen in the blade/pen holder of your cutting machine. 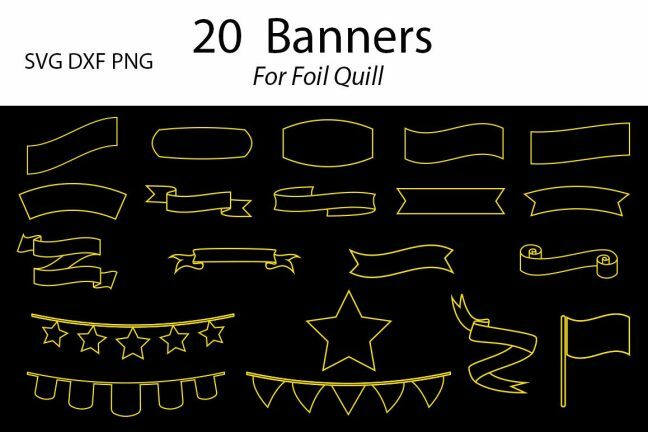 Place the foil on top of your material you want to transfer the foil onto and then use your cutting machine as normal. The heated pen transfers the foil onto your surface. So here's the big question, can I use any design? The short answer seems to be yes!! 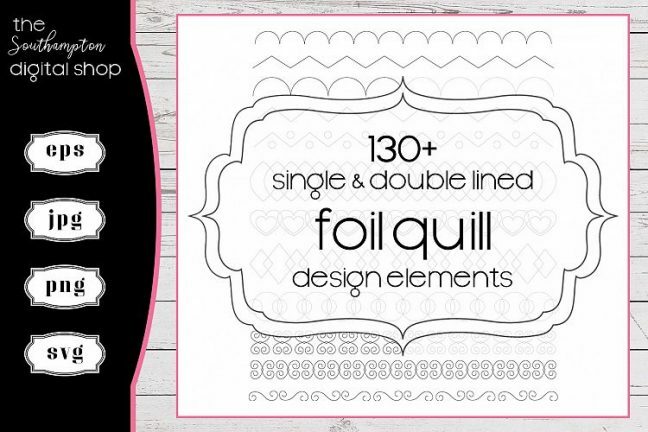 The FAQ section on the foil quill website says that any SVG design will work with the pens. They recommend the fine tip for detail work or delicate fonts, the standard tip for regular use, and the bold tip for thick lines. You can buy all 3 as one kit or each sized tip separately. 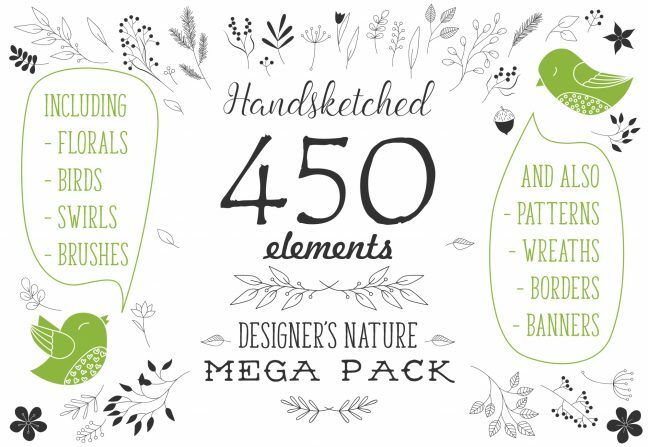 It looks like it works like a sketch pen would with any of your machines. 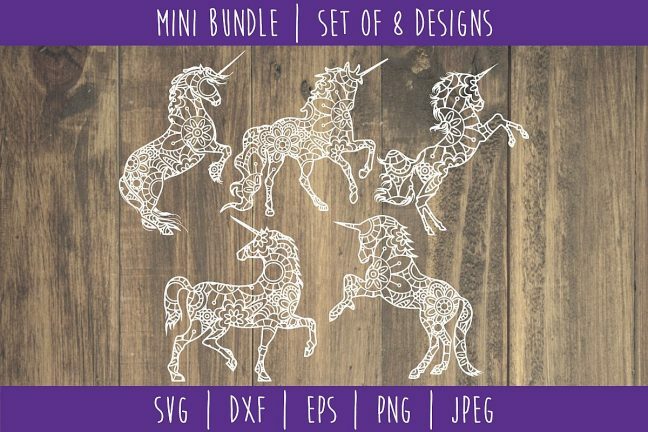 Here are a few product ideas that look like they would work well with, I have the foil quills on order so I'll be able to test them soon! I'll make sure to create a post with an actual project and report back to you too. You get the idea. Designs that have more of a line sketch quality seem like they will work best at showcasing the metallic lines you can draw with the foil quill. 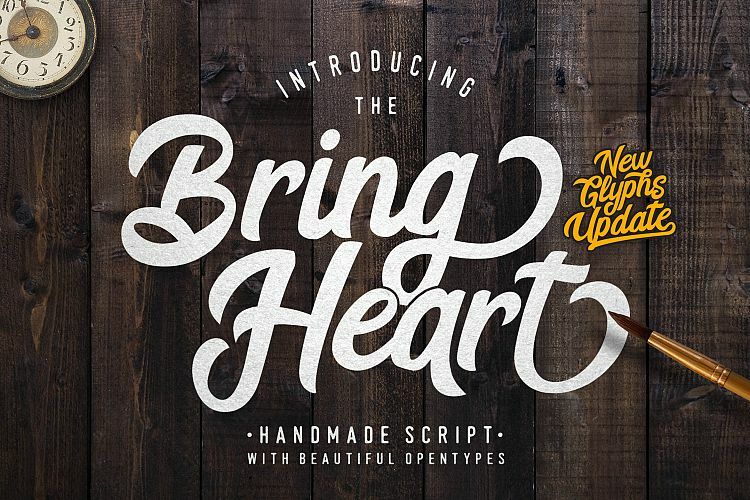 Font's are also great options too! 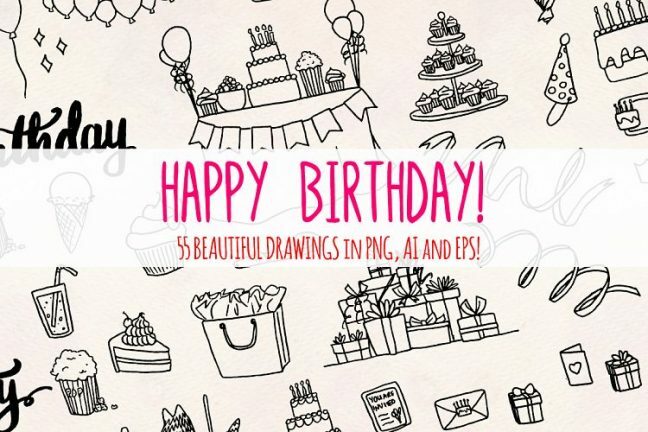 Make sure to pin this so you can easily find these great designs later!